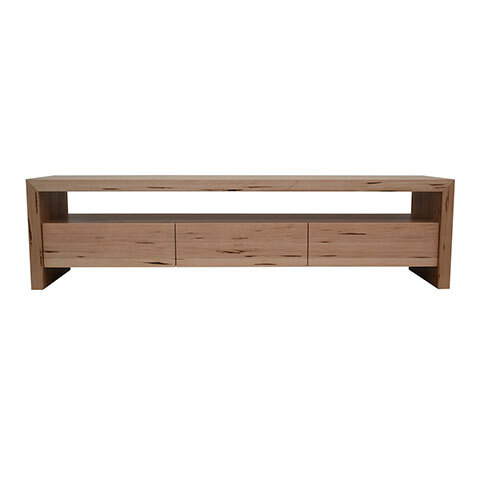 The Elton range is incredibly versatile, with it's clean lines and contemporary feel, and as a result this entertainment Unit would suit most living areas. 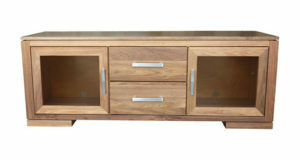 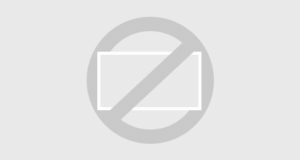 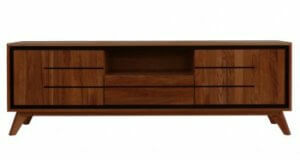 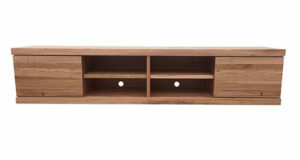 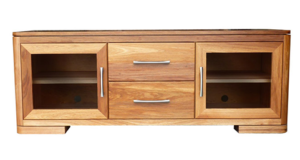 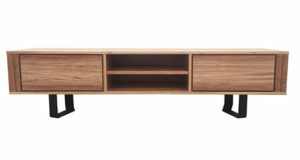 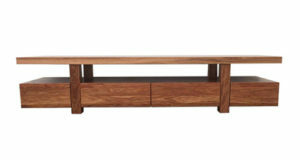 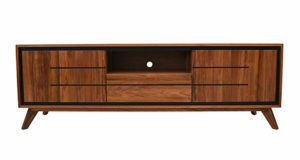 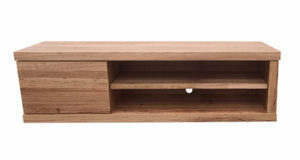 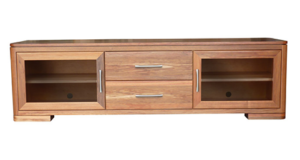 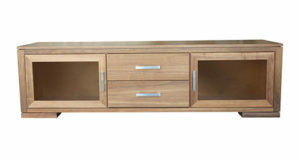 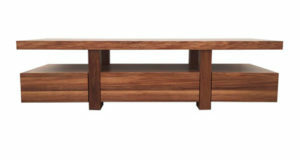 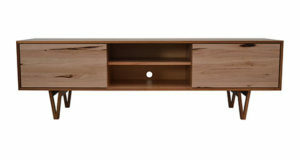 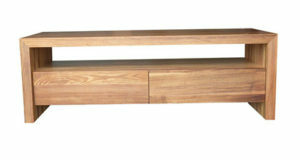 The ETU is made from Australian solid timber. 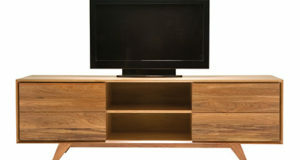 It has a single wide opening give you loads of space for AV equipment, and three generous drawers on double extension runners provide easy access to remotes, CDs and DVDs.